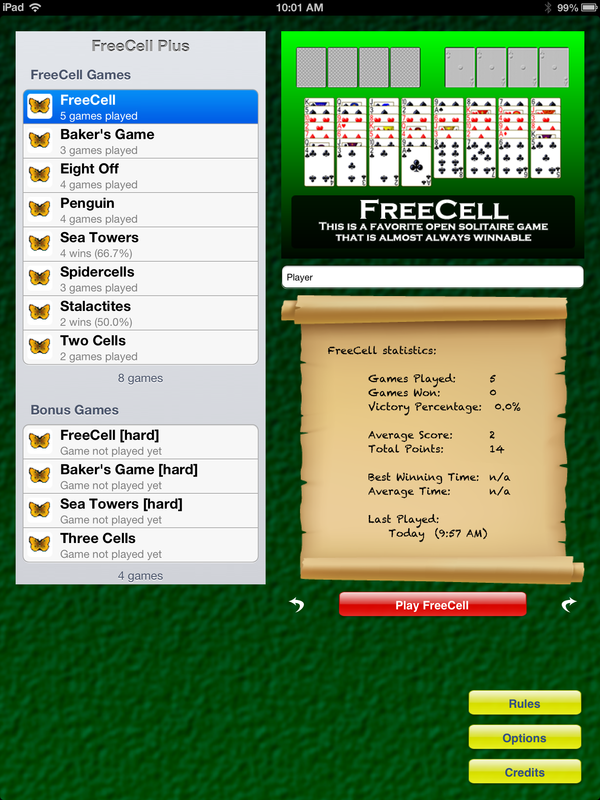 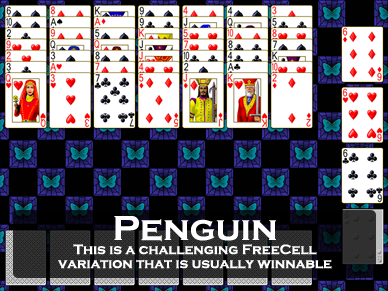 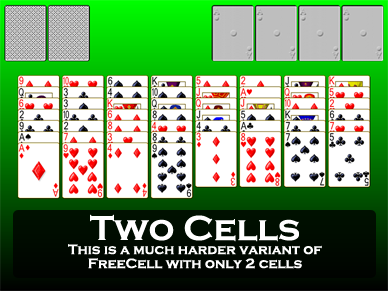 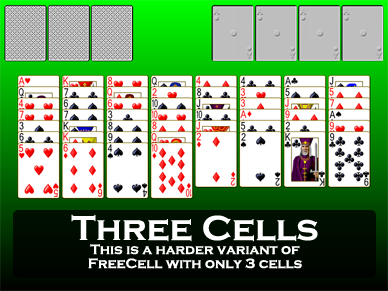 FreeCell Plus is a collection of 12 FreeCell type solitaire card games, including FreeCell, Sea Towers, Penguin and Eight Off. 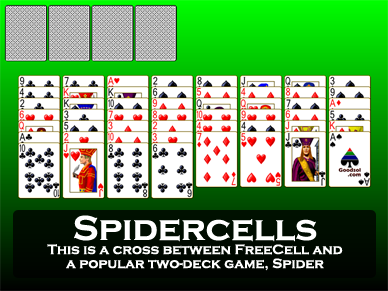 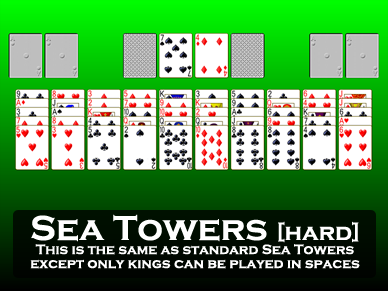 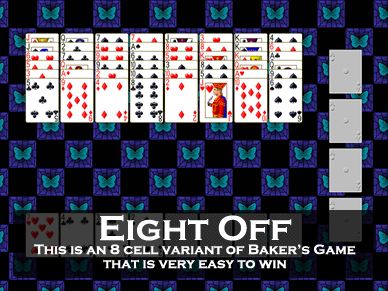 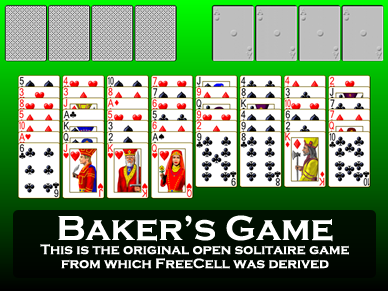 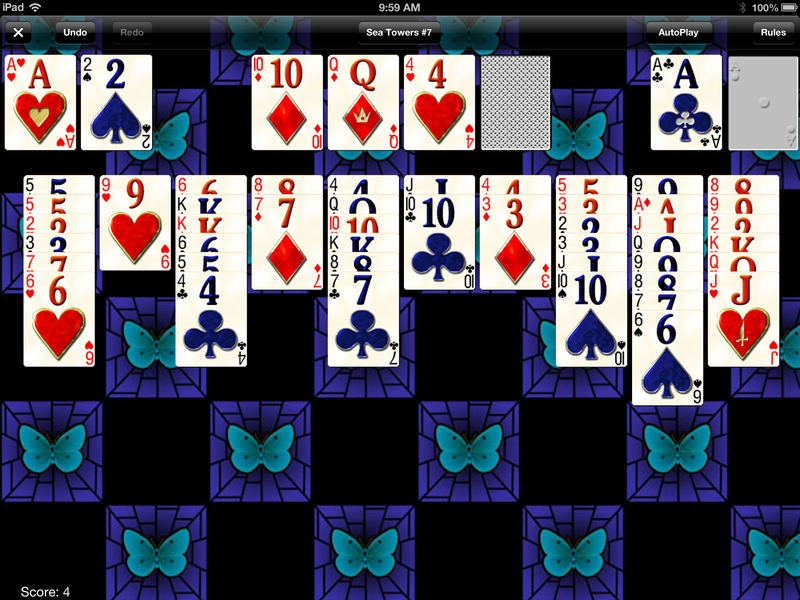 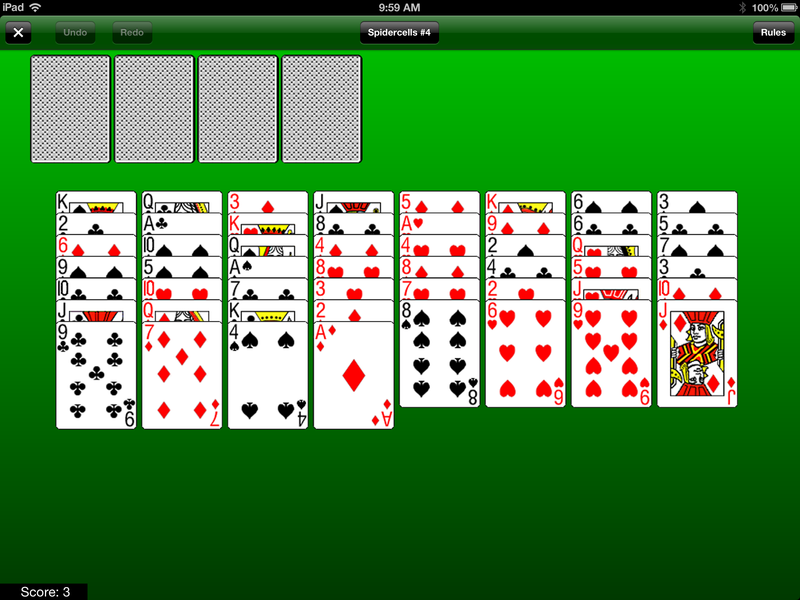 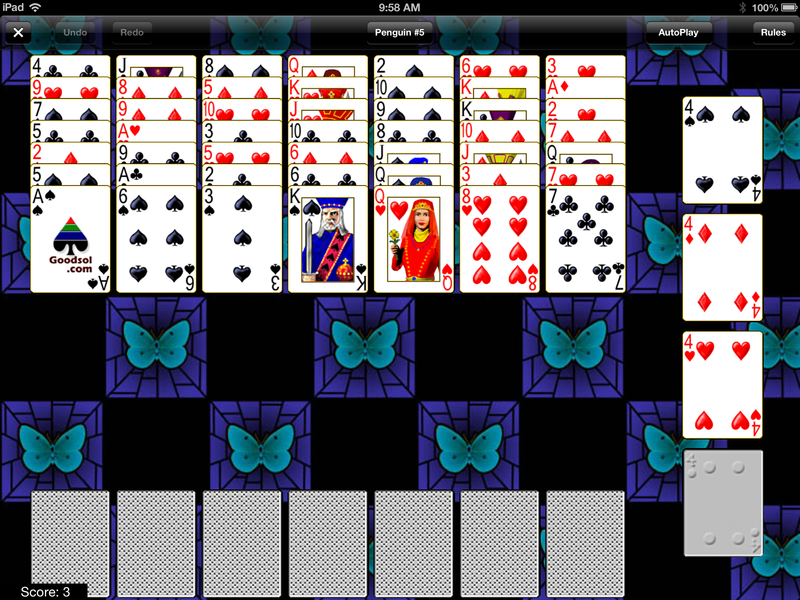 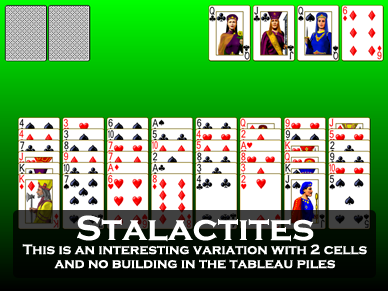 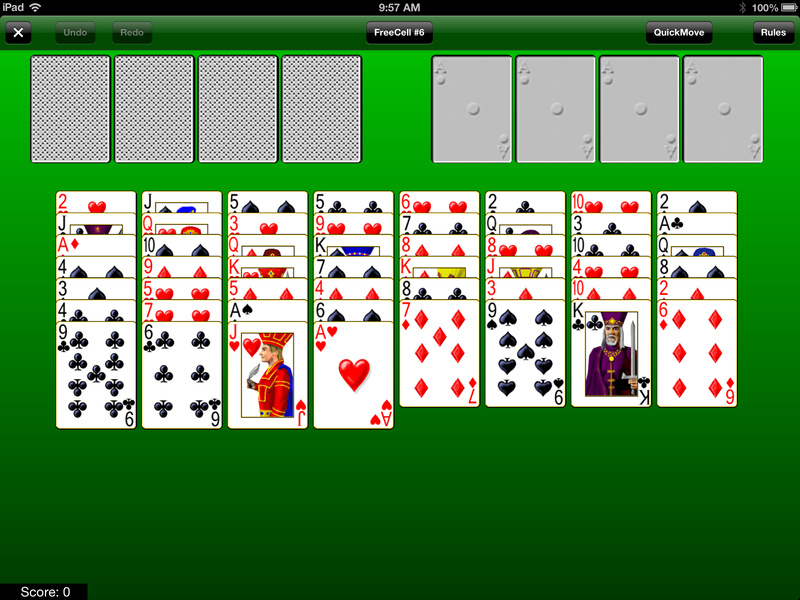 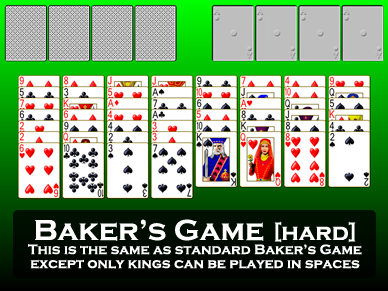 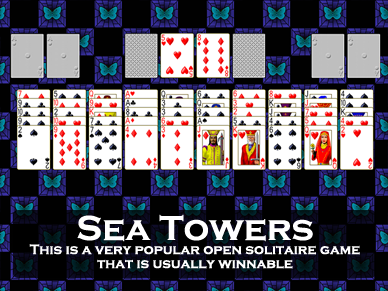 Includes the popular games FreeCell, Sea Towers, Penguin, and Eight Off. 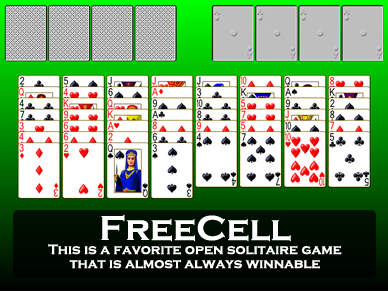 Goodsol FreeCell Plus - July 19, 2017 - version 1.5 released. 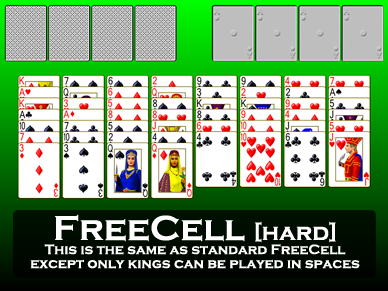 Goodsol FreeCell Plus - July 31, 2013 - version 1.1 released.